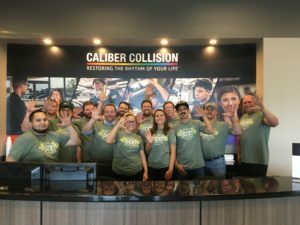 Caliber Collision and ABRA on Wednesday announced industry-shaking plans to merge into a single company that one analyst projected could comprise $3.5 billion of revenue. 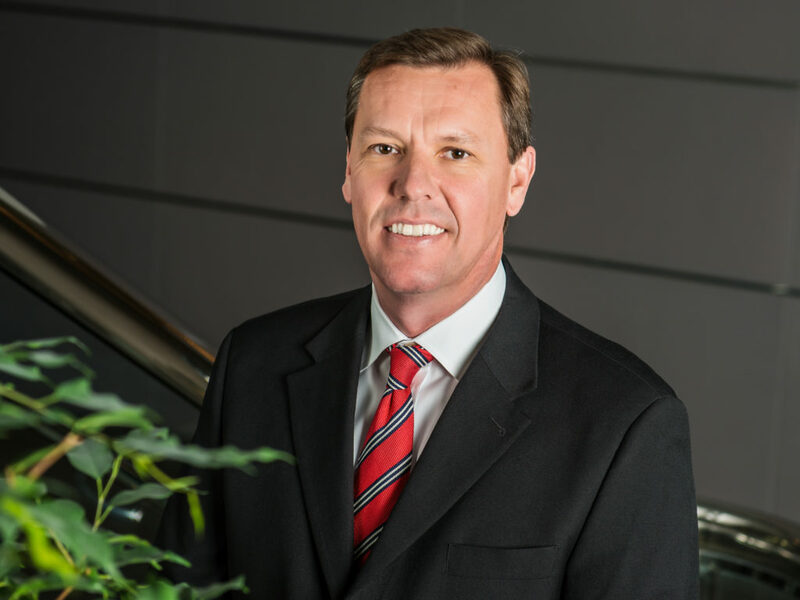 Caliber Collision’s more than 600 shops and ABRA’s 400 locations in 37 states will merge and be operated under the Caliber brand, led by existing Caliber CEO Steve Grimshaw. Grimshaw said all Caliber and ABRA body shops will remain open — and “all teammates in the field” will keep their jobs. Caliber also plans to retain ABRA’s 59 franchised shops and serve them “with an even greater level of attention,” according to the news release. Asked if they’d be a grandfathered line of business or if Caliber planned to expand the franchise program further, merger spokesman JP Kaytrosh wrote that this hadn’t been determined yet. “No decisions have been made yet about the growth of franchises in the combined company, but the combined company remains committed to strengthening its relationship with Abra’s 59 franchisees,” he wrote in an email. Mewes estimated the two companies combined represented $3.5 billion of revenue, projecting this to be a 10 percent market share in terms of revenue. Other collision financial experts’ forecasts were similar, estimating a 10-12 percent share for Caliber going forward. “Consolidation had slowed up until this,” Romans Group founder Vincent said Wednesday. But 2018 is now the year with the greatest amount of multi-location platform locations and revenue changing hands, he said. In 2014, close to $1 billion dollars in revenue transferred to the four consolidators. This year had probably seen $1.6 billion in sales change hands. “That’s a lot” for a $33 billion market, he said. The size of the merged company could allow it secure even better discounts from vendors and capitalize on economies of scale. With one fewer large competitor, a huge national footprint and the potential for greater consumer brand recognition thanks to that footprint, it seems as though the new Caliber could also command more favorable direct repair program terms from insurers. Mewes said this probably wouldn’t be the case nationally, at least in the near term, for Caliber could leverage its scale to be even more competitive on price and still make money. However, insurers might be wary in markets where Caliber now has a 40 percent share of the DRP business, he said. “Both companies remain completely committed to serving valued insurance clients through the companies’ partnership programs, while maintaining and expanding strategic relationships with a single point of contact,” the joint news release states. The new Caliber plans “more offerings, including dedicated NonDrive, Express and Aluminum-certified and high-line repair centers,” according to the news release. “Customers will also benefit from increased choice, as substantial opportunities exist to expand the companies’ offerings such as glass, mechanical, diagnostic scanning and calibration services and the broadest network of OEM-certified locations in the U.S.,” it continued. As Mewes noted, the companies didn’t have significant national overlap anyway, but this passage suggests a reason why Caliber wouldn’t want to close shops in areas where Calibers and ABRAs are in close proximity. It could just adapt one of two neighboring shops to a different specialization, making for a more efficient operation, more potential revenues, and nobody stepping on each other’s toes. Mewes also observed that it seems as though the industry was operating at or near capacity, and “retaining technicians is critical.” It probably made sense to keep locations, at least in the near term. He also observed that over the past year to year in a half, “ABRA right-sized their business.” It quietly closed underperforming branches and made itself more complementary to a potential buyer. The lack of overlap between the two companies could leave many jobs intact at the regional and corporate management levels too, according to Mewes. The “operational backbone” of both companies would need to remain to handle the combined empire, he said. 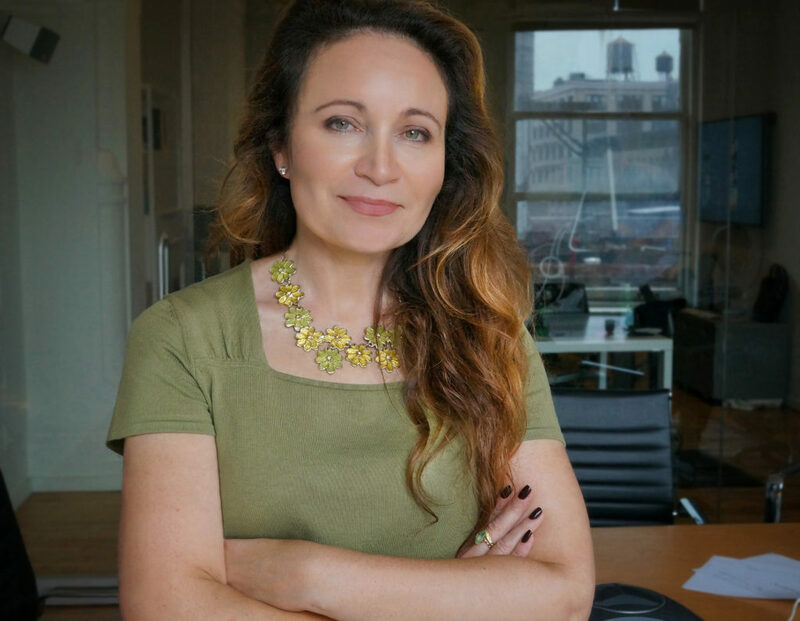 ABRA CEO Ann Fandozzi would also stay on during the transition, according to Kaytrosh. Ironically, though the deal represents the brand Caliber buying ABRA, it’s actually ABRA’s current private equity owner Hellman & Friedman who’s buying Caliber. Existing Caliber majority owner OMERS Private Equity and minority owner Leonard Green Partners will still own a “significant” piece of the new company, according to a joint Caliber-ABRA news release. An industry consultant estimated Hellman & Friedman would have 55 percent of the new Caliber, with OMERS, Leonard Green and management keeping around 15 percent stakes each. “We look forward to supporting the team as it works to achieve accelerated growth by unlocking new opportunities for customers, insurance clients and teammates in the communities these two great organizations serve,” OMERS managing director Tim Patterson said in a statement. Romans called Hellman & Friedman a “quality partner” who would work with Caliber to support the collision repair company’s strategy. He didn’t anticipate Hellman & Friedman to flip the MSO immediately for a profit, noting that the private equity company had owned ABRA for a few years. Jeffries served as financial adviser to OMERS and Leonard Green, while Bank of America and Deutsche Bank advised Hellman & Friedman. Simpson Thacher & Bartlett offered legal advice to Hellman & Friedman, while Fried, Frank, Harris, Shriver & Jacobson and Latham & Watkins served as attorneys for OMERS and Leonard Green, respectively.